What is the essential ingredient to learning? What makes an education successful? 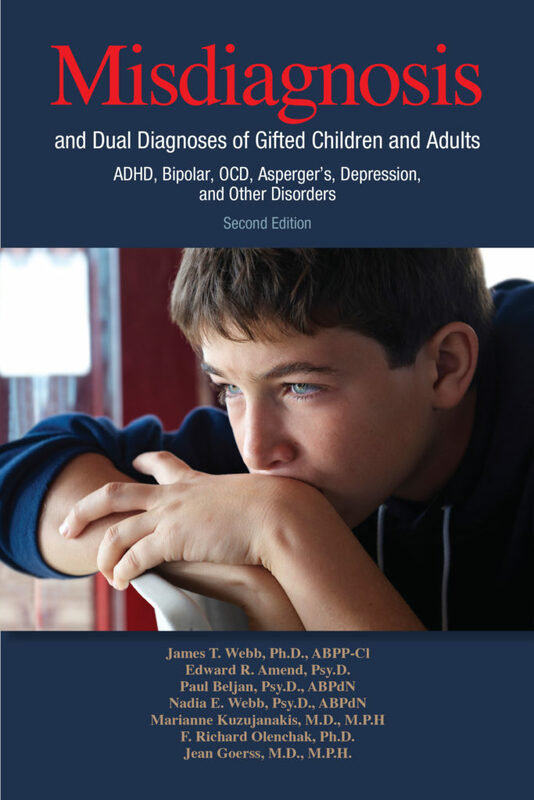 Rage to master in gifted individuals is nothing less than a powerful energy of focus upon learning a particular subject or subjects to the exclusion of everything else.